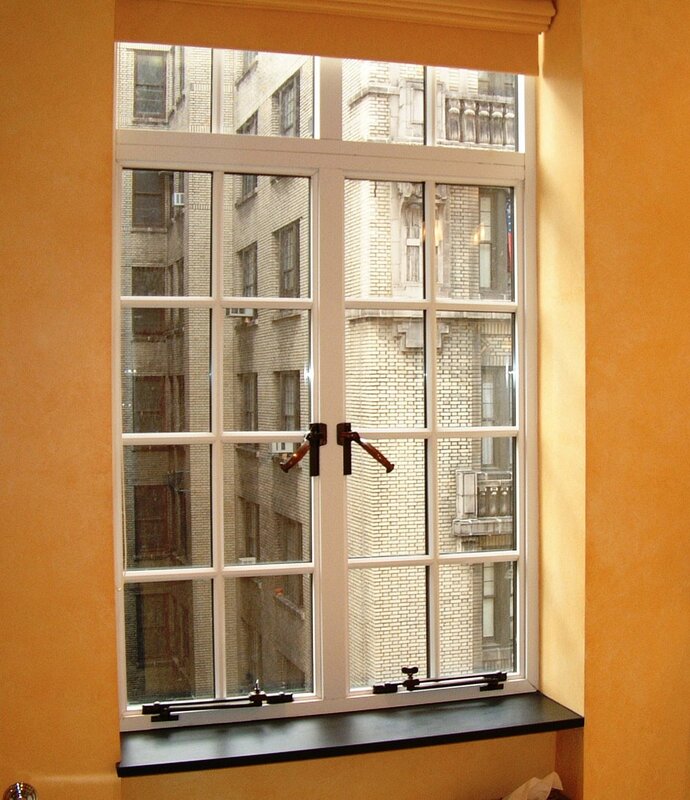 FIBERGLASS CASEMENT WINDOWS — Panorama Windows, Ltd. 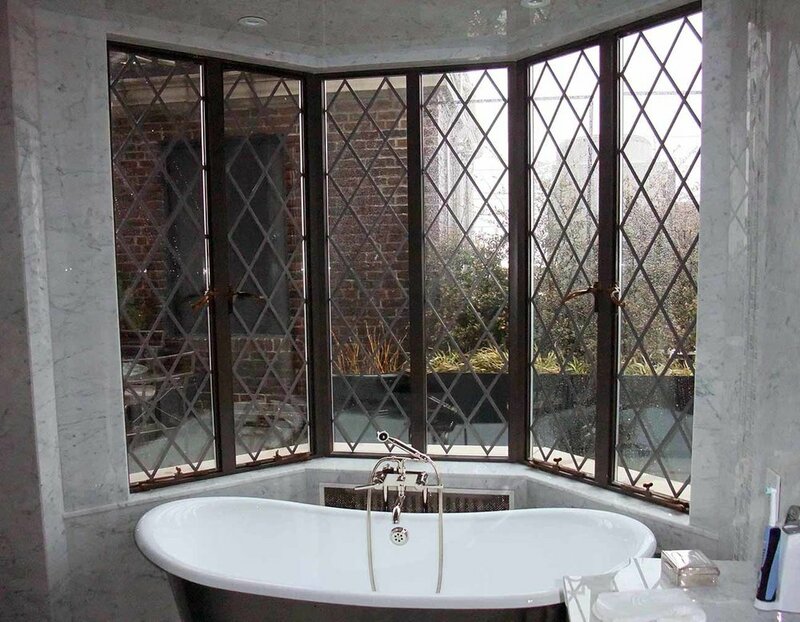 In comparison to steel or aluminum casement windows, pultruded fiberglass windows are structurally glazed which gives them a phenomenal strength. Stainless steel reinforcement bars make sections capable of spanning large distances. Locking handles, strike plates and friction stay bars are available in standard Oil-rubbed Bronze, Polished Chrome and Unlacquered Brass finishes. Custom finishes are also available.